Climatic changes, sun, heat and pollution can take a toll on your otherwise healthy and shiny locks. Damaged hair results in hair fall, split ends, brittleness, roughness and others. To help you combat these nasty hair problems, we have designed special hair treatments which not only tackle all these problems but even strengthen your hair & give it an all new appeal. Our hot oil treatment is made of different kinds of oils and herbs. Your scalp is gently massaged with the hot oil blend which helps in treating the damaged hair. It not just nourishes your hair but moisturizes it from the roots thus providing strength and shine. The hot oil treatment at Eyana promotes hair growth, prevents frizzy hair, and helps you get rid of brittleness, roughness, dry scalp and itchiness in hair. 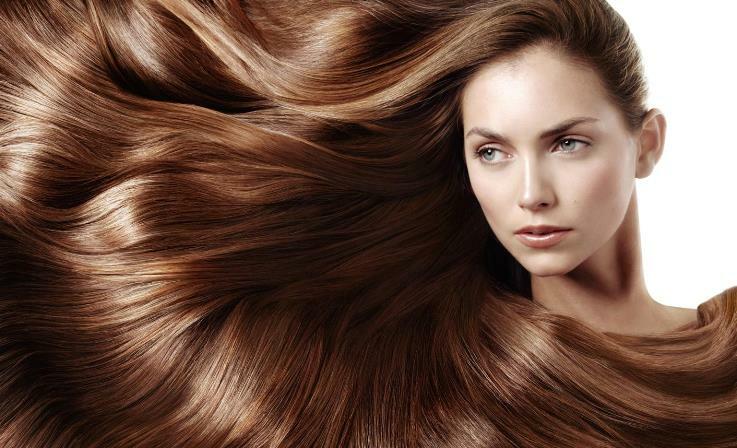 Years of brushing, styling, straightening, coloring and blow drying can have an adverse effect on your hair. And to reverse this effect, conditioning and hair masks are just not enough. Your hair needs a special treatment – botox mask. Hair botox mask is a new treatment that can turn back the clock and help you get back your healthy hair. Our botox mask treatment repairs damaged or broken hair fibers with a powerful concentrate of active ingredients including caviar oil, B5, E vitamins and collagen complex, which moisturize, nourish, repair and revive hair right from the very first use, and add an incredible shine and softness to your hair. Now you can say goodbye to hair fall, hair damage, split ends, low hair growth and many such common hair problems with our fruit mask treatment. Prepared with natural fruit extracts, our fruits mask is customized to individual hair needs. The fruits mask help in fixing your hair problem from the roots. From itchy scalp to dandruff – fruits mask can treat a wide range of hair problems and give you healthier and shinier locks.